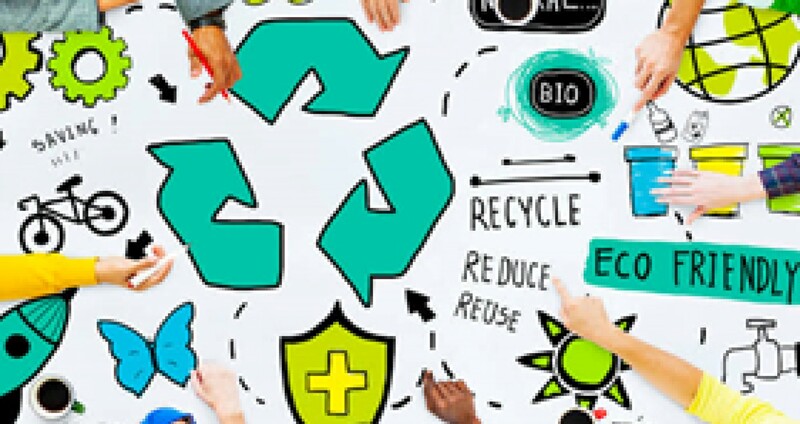 Recycling is the process of converting waste materials into new materials and objects or Recycling is the process of collecting and processing materials that would otherwise be thrown away as trash and turning them into new products. Recycling is the key component of modern waste reduction and is the third component of (reduce, reuse and recycle). Recyclable materials include many things such as glass, paper, cardboard, metal, plastics, tires etc. Food and garden wastes are also recyclable. 1. Reduces the amount of wastes send to landfills.